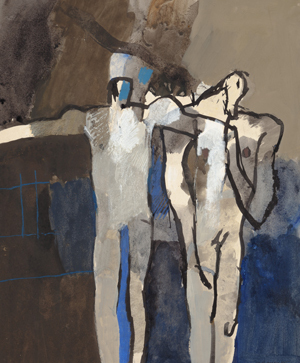 Join curator Jenny Lund for a tour of the display Keith Vaughan: A Volatile Medium. via Keith Vaughan gallery tour. This entry was posted on May 28, 2014 by mptask in Brighton, Brighton Museum & Art Gallery, June 2014 and tagged art, art events Brighton, Brighton Museum, Keith Vaughan, Keith Vaughan gallery tour.